Paws Reports: Where's Waldo ? Today is Waldo's 29th birthday! Did you know he calls himself something different depending on where he is? 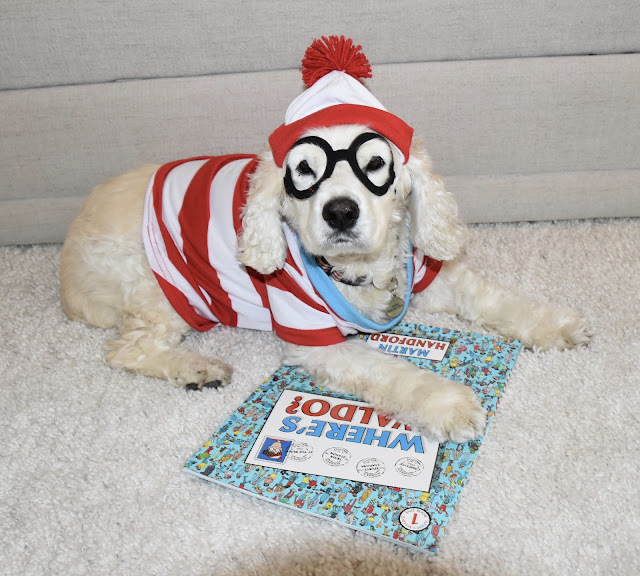 So while in the U.S, we know him as Waldo; in the UK (where he was born), Spain, Holland, Italy, Poland and Portugal his name is Wally; he's Walter in Germany, Willy in Norway and Charlie in France! No wonder it is hard to find him -- you may be calling the wrong name! We will let you know if we find that elusive guy:). Thanks so much! Appreciate the extra eyes! RosyPoodleKisses!